The AN/TPS-77 is the mobile version of the AN/FPS-117 radar. It’s a three-dimensional, tactical transportable, long-range air surveillance radar with the same range as the AN/FPS-117 of 470 km. The two systems share an 80 percent commonality rate. [i] However, unlike the AN/FPS-117, the AN/TPS-77 can be easily transported and deployed to operate all over the globe. AN/TPS-77 is transportable on the ground by train and truck and in the air by helicopter and cargo plane. [ii] Operating in the L-Band frequency, the AN/TPS-77 radar asserts superior long-range detection capabilities and allows for accurate position determination with every “hit” on a target. April 2008: Pakistan receives the AN/TPS-77 radar system. 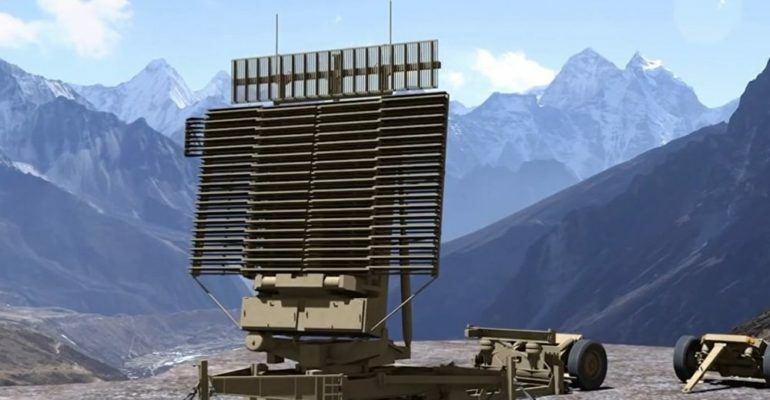 2004: Lockheed Martin came out with the AN/TPS-77 radar as a mobile variant of the AN/FPS-117.